Jane is directly responsible for overall revenue growth, management of Pathway Health’s business development teams and day- to-day sales in specific product categories. She has over 25 years’ experience in post-acute and long term care and is an expert at developing market share, providing quality and return on investment. She has a proven track record in providing services to post-acute care providers and a venturesome “Doer” who excels at managing high performance sales teams and collaborating with C-Suite executives. 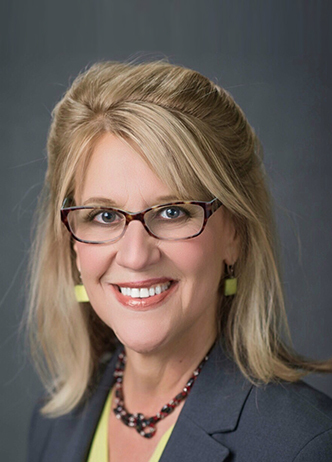 Prior to joining Pathway Health, Jane held senior sales and development positions with leading service providers including Genesis Rehab Services, Dart Chart Systems, Nova Care, Med Rehab and Good Neighbor. Jane is a graduate of University of Minnesota-Twin Cities with a Bachelor of Science degree and is a member of several industry-related organizations.